I have been blogging for a while at http://powerfulviews.wordpress.com/ on a wide variety of subjects – poetry, movies, books, politics, current affairs etc. and have been overwhelmed by the appreciation and positive response to my posts. This new website would specifically cater to articles on Leadership, Human Capital Management, Strategy, Learning & Self Improvement. I sincerely hope that you enjoy this website as much as you’ve enjoyed my blog. Your feedback and suggestions for improvement are always welcome. Given the fondness we have to resist change, a massive effort is required to implement change initiatives in an organization. However, when done systematically and with the right intentions, it can produce rewarding results for the corporation. Before designing a change initiative, it is imperative to conduct some brainstorming sessions to answer a few questions – viz. Why? Who? How? – e.g. Why do we need this change initiative? Who would be affected? Who all would be part of the change initiative? How would this impact the current situation in the organization? etc. Once we have answers to all our questions, designing and implementing the change intervention would be more successful. We could call this step as the planning stage as the organization is in the process of deciding whether or not introducing change would be beneficial to the system. Once we are ready with our plan we move into the preparation phase. It is essential to prepare before we implement change. This would help us build a strong foundation and lay pillars of success for the initiative. The preparation phase starts with Communication. No intervention can be victorious without getting the buy in of the stake holders. Once the management team (senior & middle) and employees are convinced about the motive of change, half the battle is won. We need to dissipate fears/ concerns of the stake holders if any and give them a comfort factor. Any initiative forced down upon the people is sure to have a disastrous outcome. Every layer of the organization needs to be addressed separately for a transparent percolation of the new proposal. As change agents we need to understand the pulse of the employees and empathize with their current condition. We need to dissipate their fears and explain why change is necessary and how it would benefit them! 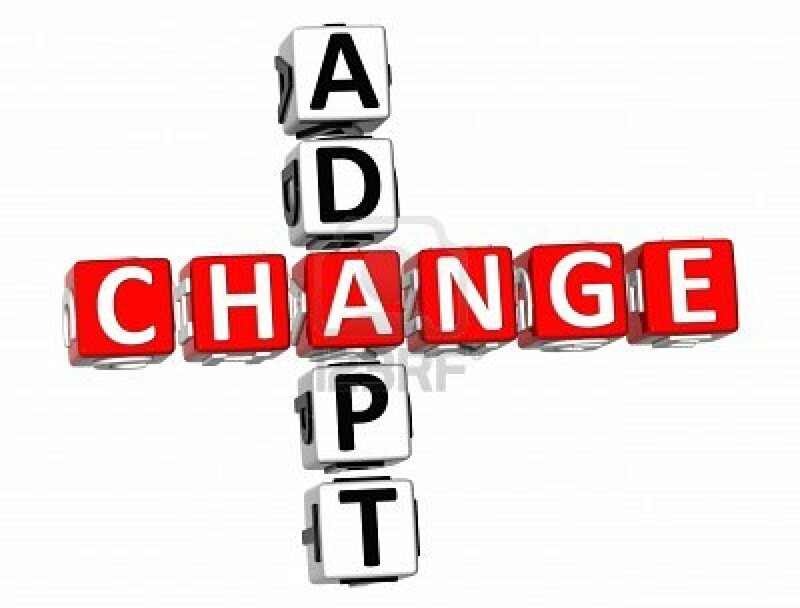 As aptly quoted by Hercalitus, “Change is the only constant in life.” It’s important to breach the human side of change management and create a comfort factor. Once this is accomplished, any policy or process change would see a wider acceptance amongst the employees. We now move into the practice phase. The actual implementation of the initiative starts here. For the intervention to gain wide acceptance, every organization/ function/ team must follow a top-down approach. As a change agent, it is imperative to create ownership and every leader must be an example. As it was rightly said by Mahatma Gandhi “Be the change you want to see.’ This would ensure building of trust across all segments of the organization. During this phase, one needs to constantly engage with the employees and ensure that the proposed changes see seamless integration into the system. The Human Resource team has a humongous responsibility to ensure constant positive engagement. We must be positive about the change and it’s outcome, however at the same time we must prepare for the unexpected. We need to have many checks and balances in place to ensure that every bottleneck/ resistance is dealt with smoothly. Once observed that the change has resulted in positive outcomes, it’s time to Celebrate the Success! A pat on the back is essential for all the drivers of the intervention. This would encourage many more changes being positively implemented in times to come. We now adapt technological changes at the speed of jet. It is essential for us to also be agile in accepting positive change in our day to day and corporate life. Welcoming technological advancements by changing mobile handsets, gadgets and televisions once every few years has become the norm. Similarly we must adopt industry best practices and design many new interventions for the employees and organization to benefit on the whole. This entry was posted in Management & Strategy and tagged change, change management, communication, fear, management, strategy, success. Bookmark the permalink. 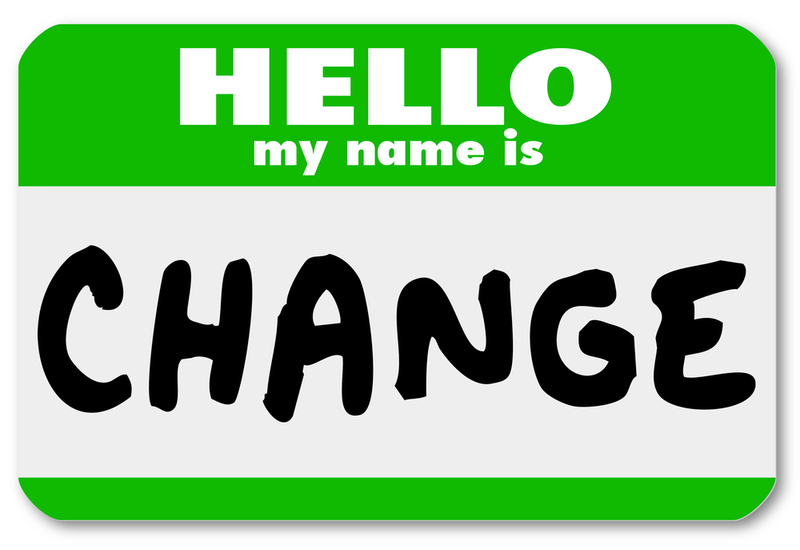 5 Responses to Hello – My Name is Change! Hi Karan, congratulations on the launch of your new website! It’s always been a pleasure to read through your write ups. Looking forward to the leadership articles. I loved the way you crafted the above article on change management.. All the best! Thank you Varsha for your kind words. I am glad you liked this post :). Shall keep you posted for new articles. nice read! 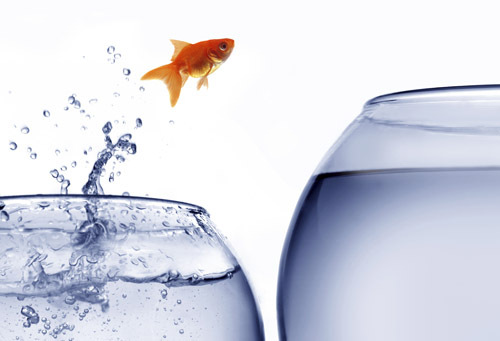 Managing change and transparency are critical…agreed.